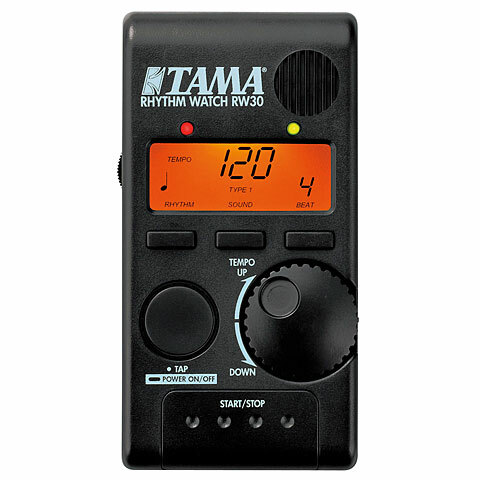 The Tama RW30 Rhythm Watch Mini is the compact version of the successful Rhythm Watch. With large buttons and bright display it can also be used well on stage. This item was given an average rating of 4.6 out of 5 stars. 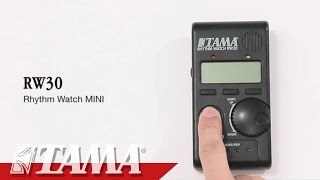 No review about this product has been written yet. 5 ratings exist without a text or these reviews are written in another language.